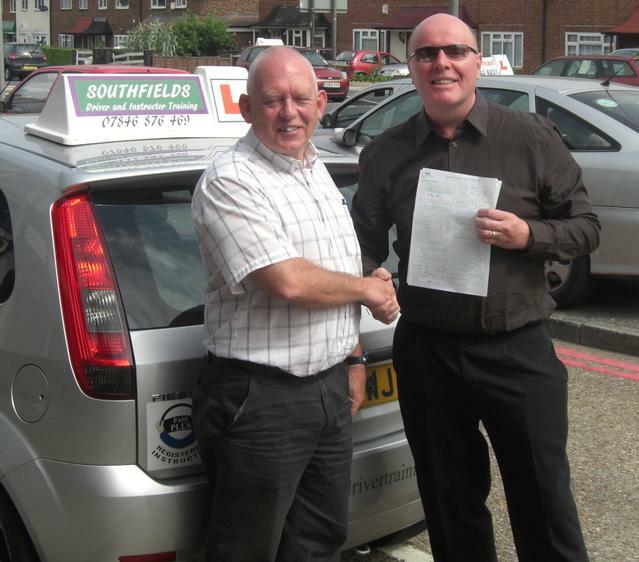 Frank Eustace Driving School is a highly established Driving School in Wimbledon, London and offers driving lessons for all aspects of driving from; Learner Driving, Advanced Driving, Motorway Driving - through to becoming a Driving Instructor. We offer driving lessons in the following areas: Wimbledon, Southfields, Merton, Sutton, Putney, Tooting. Manual and Automatic cars are available in our driving school in Wimbledon. We offer a quick and easy way to pass your driving and theory test with flexible lesson packages from fully qualified and tested instructors with excellent pass track records. Pass your Theory and Practical test quickly with Frank Eustace Driving School Driving School in Wimbledon, London – and save money. Frank Eustace Driving School Driving School are building a great reputation for creating safe and successful new drivers in Wimbledon and London. Read the superb testimonials from some of our many DELIGHTED pupils. We will consider your unique situation and requirements carefully to provide the best possible course and instructor to suit your available time and requirements. All of our instructors tailor the lessons to suit the individual. At Frank Eustace Driving School in Wimbledon you can book driving lessons by phone or by email – for a manual or automatic dual controlled car with your choice of a male or female driving instructor. All Frank Eustace Driving School instructors are fully qualified, courteous, professional, licensed by The Driving Standards Agency (DSA - an Executive Agency of the Department of Transport for the government set up under the provisions of the Road Traffic Act 1988) and CRB (Criminal Record Bureau) checked for your safety and peace of mind.